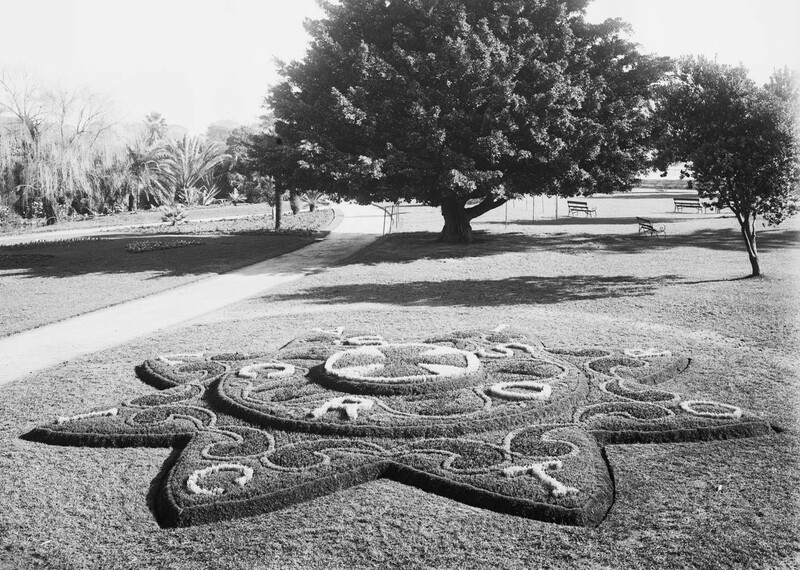 Anzac Victoria Cross flower bed, Botanic Gardens, August 1916. From NRS 4481 image MS4038P. Some of the photos have been copied from newspapers or other printed material. These images are from NRS 4481, and the index volume notes that the negatives were made in July 1919. Back row, left to right: Sgt Wittle, Lance Corp Carroll, Corp Kenny (NSW), Corp Jensen, Sgt Peeler. 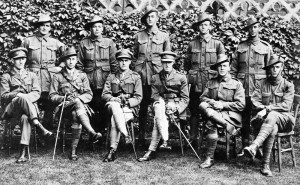 Front row, left to right: Lt Ruthven, Lt Sadlier, Capt Storkey (NSW), Lt Keysor (NSW), Sgt McDougall, Corp Inwood. 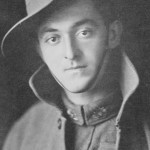 Lt Leonard Maurice Keysor (VC winner). Image ST6880. 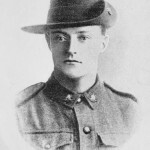 Sgt John Patrick Hamilton (VC winner). Image ST6887. 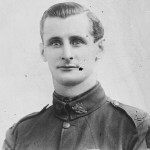 Capt Alfred John Shout (VC winner). Image ST6885. 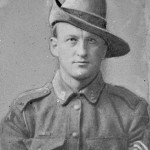 Pte John William Jackson (VC winner). Image ST6771b. 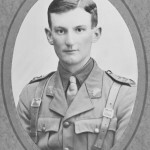 Sgt Claud Charles Castleton (VC winner). Image ST6763b. 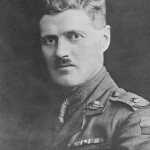 Lt Col Henry William Murray (VC winner). Image ST6778. 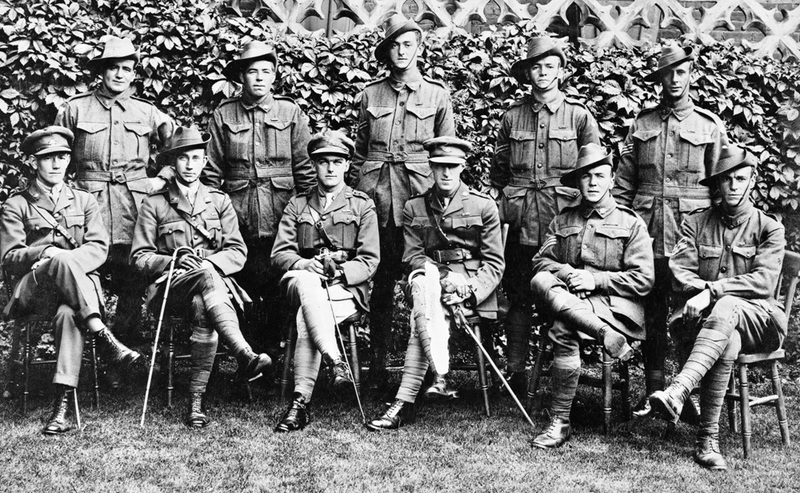 Corp Thomas James Bede Kenny (VC winner). Image ST6762. 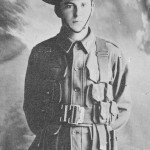 Corp George Julian Howell (VC winner). Image ST6900. 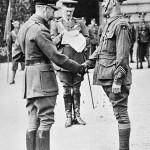 Corp George Howell (VC winner) and King George. Image ST6753. 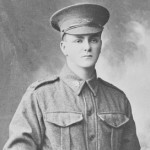 Pte Patrick Joseph Bugden (VC winner). Image ST6770. 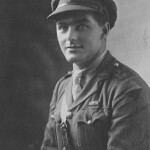 Capt Clarence Smith Jeffries (VC winner). Image ST6764. 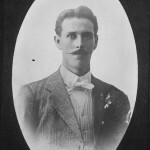 Capt Percy Valentine Storkey (VC winner). Image ST6756b. 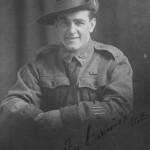 Sgt Walter Ernest Brown (VC winner). Image ST6898. 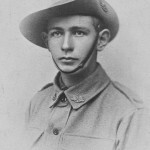 Pte George Cartwright (VC winner). Image ST6761a. 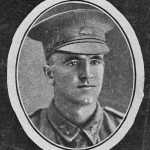 Pte George Cartwright (VC winner). Image ST6905. 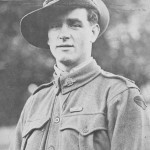 Corp Alexander Henry Buckley (VC winner). Image ST6769. 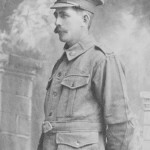 Pte William Matthew Currey (VC winner). Image ST6779a. 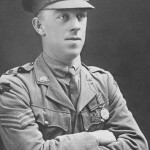 Corp Arthur Charles Hall (VC winner). Image ST6890a. 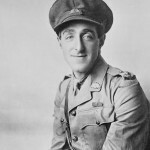 Pte Edward John Francis Ryan (VC winner). Image ST6768. 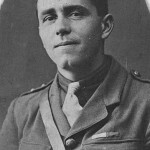 Major Blair Anderson Wark (VC winner). Image ST6884. 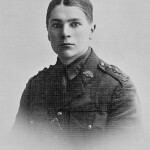 Lt Joseph Maxwell (VC winner). Image ST6756a.